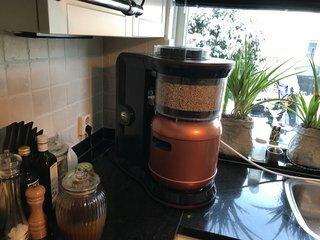 blog Blog How to Brew Barrel Aged Beer in the MiniBrew. Yes, it seems actually darn impossible to brew barrel aged beer in a container that is made of stainless steel. However, there definitely is a way to do it, and this is what we are testing right now. 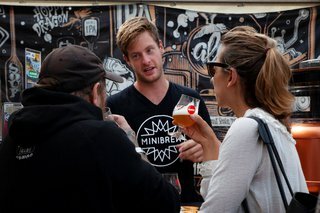 So how do you actually make barrel aged beer in a stainless steel keg? 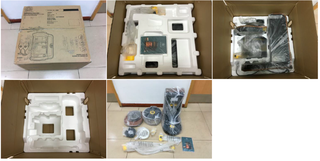 Well, let's start by going to the roots of the practice. Obviously, you need a barrel to age the beer in. But more precisely, you need oak wood barrels and time to give it that extra flavor. But let's think outside of the barrel for one second... Let me first emphasize two words from the barrel aging requirements: Time & Oak. First, the oak. What if instead of adding the beer to the oak (barrel), we add the oak into the beer. By adding the oak into the beer, it should technically produce similar results as leaving the beer in oak barrels. 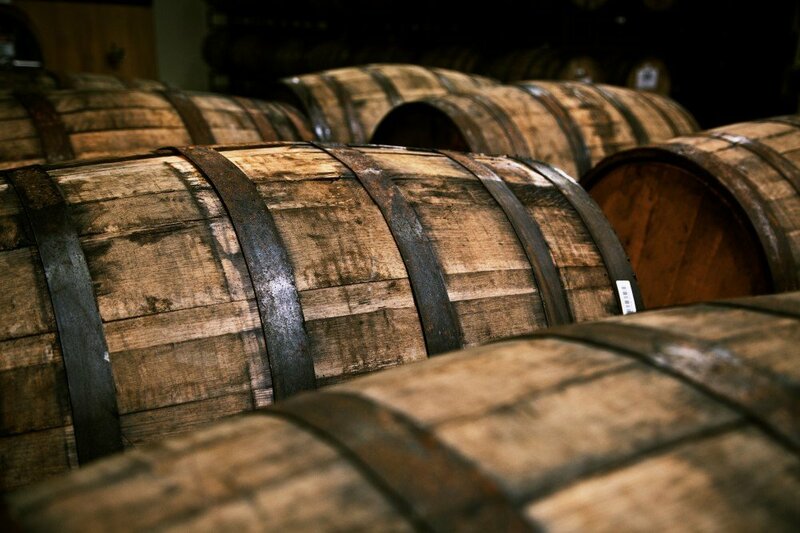 Now, let's get to the second thing that we need to make barrel aged beer: time. Time is something that we cannot change per say. 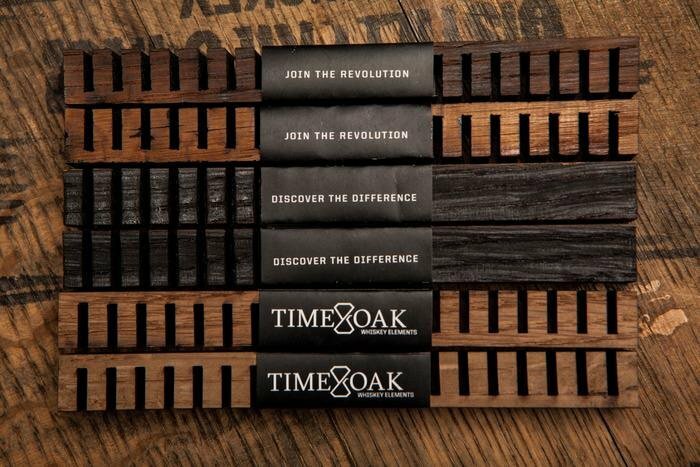 However, Time & Oak, a company that makes oak sticks to add into your beer or whiskey, claim that they can make barrel aged beer within... ONE DAY. If biology is not your strongest suit, capillary action is the process of plants and trees acquiring their nutrients from the ground by sucking water from their roots all the way to their leaves. How does this relate? Well... the wood from the barrel is always installed vertically so that the liquid doesn't fall through the pores of the tree through capillary action. This explains why the taste of the oak takes so long to infuse into the beer and needs to be aged. But in fact, if you do set the liquid to go through the pores of the tree through capillary action, you will extract the taste of wood much faster to the liquid. On this note, I will end this article with a video explaining exactly how it works. If you would like more information on the subject, don't hesitate to check Time & Oak's website. 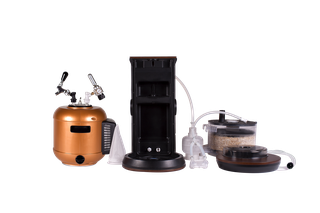 if you want more information on how the MiniBrew, beer brewing machine works, please check out this video. Cheers!